Your sights are set on French Guiana. After years of traveling practically everywhere else in South America, you’re finally going to tackle this French region. The infamous Îles du Salut, a river tour, and the dense rainforest are what prompted this trip. You just have to get through Cayenne first. 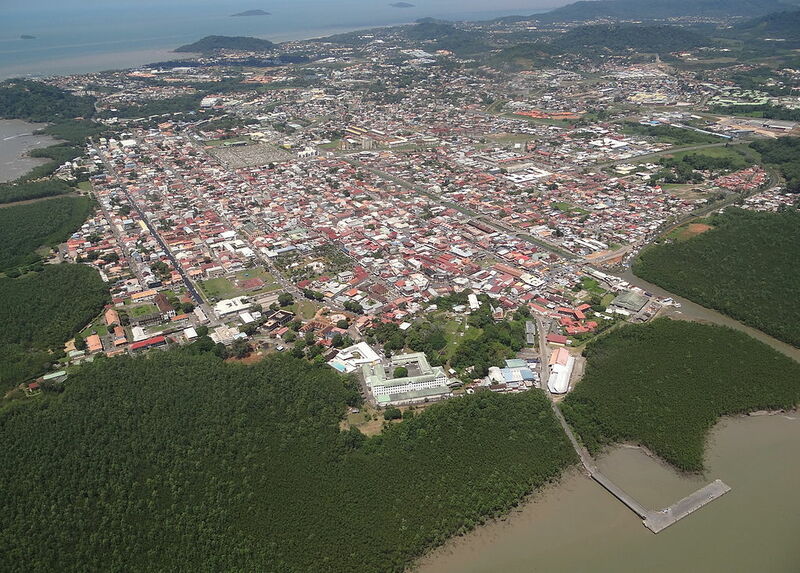 French Guiana’s little capital sits at the mouth of the Cayenne River along the Atlantic Ocean. Its port is considered an important crossroads between South America and the islands in the Caribbean. It wasn’t always this way. Spanish explorers didn’t want to claim the hot jungle when they first arrived. Early French settlements were destroyed many times over. The Portuguese ruled via Brazil at one point. Eventually, it became a notorious slave, and then penal, colony. Cayenne has grown, albeit slowly, since the prisons closed in the early 1940s. The melting pot continues to expand as immigrants from Brazil and the West Indies join people of French, Creole, and Asian descent. The food options certainly haven’t suffered because of this. The export of timber, rum, and some gold has also increased. While more and more tourists, like yourself, are planning their first trips here. Sure, there are problems. Protests and strikes have been popping up due to high unemployment rates that breed crime. But overall, things are improving in France’s largest overseas department. So what should you expect after landing at French Guiana’s only international airport? Cayenne is a colonial city with traditional Creole architecture. The wooden houses, painted in bright pinks and yellows, have louvered shutters and wrought-iron balconies. The Place des Palmistes is the main square. It’s lined with tall palm trees, shops and restaurants, and a statue of a French politician who was born here. The Cayenne Cathedral, the Hôtel de Ville (the town hall), and the Botanical Garden of Cayenne are all from the late-19th century. Even earlier history can be found at the Musée des Cultures Guyanaises. Plus the markets are overflowing with indigenous artwork and Hmong handicrafts, exotic fruit and the scent of saffron. Your first stops should be Hotel Ker Alberte and the market along the Place des Palmistes. You choose the hotel for its colonial architecture and refreshing pool, while you’re hoping to find bouillon d’awara, a local soup made with awara fruit, prawns, and smoked fish at the market. Both the city and the soup will be hot and steamy. You just have to dive right in.